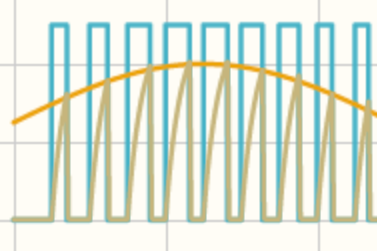 Analog & digital circuit simulations in seconds. 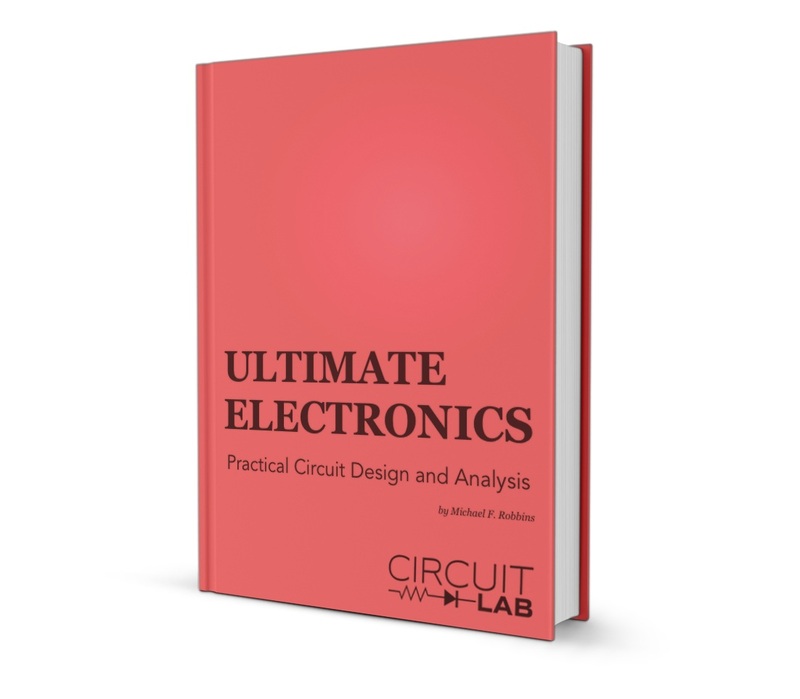 Professional schematic PDFs, wiring diagrams, and plots. No installation required! Launch it instantly with one click. 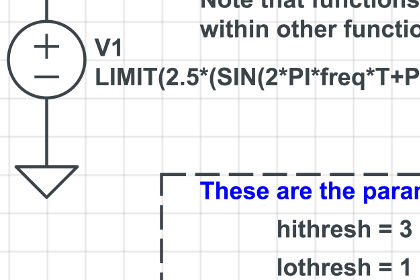 Common sense schematics let you name a node "+5V" and know that the simulator will do the right thing automatically, keeping your schematics compact and elegant. 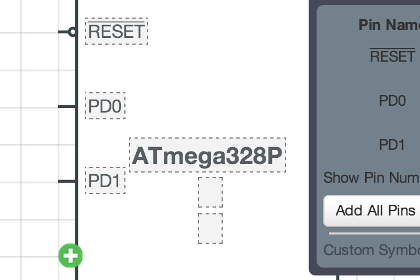 Quick-access build box lets you draw basic circuit primitives quickly, while allowing access to a wide assortment of non-linear elements, feedback elements, digital / mixed-mode components, and custom drawing tools. Easy-wire mode lets you connect elements with fewer clicks and less frustration. 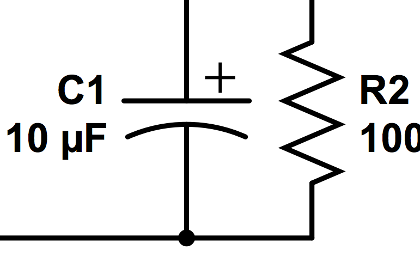 Cross-window copy/paste lets you easily explore and re-mix parts of public circuits from the CircuitLab community. 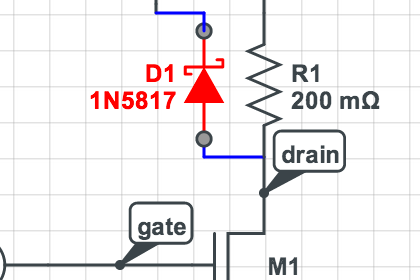 Mixed-mode circuit simulation lets you simulate analog and digital components side-by-side. 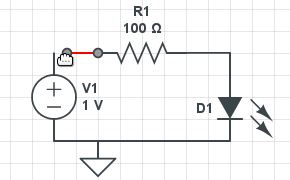 SPICE-like component models give you accurate results for nonlinear circuit effects. 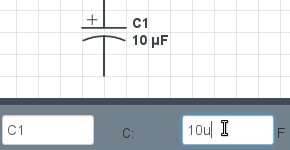 Human-friendly formats let you enter and display values concisely, just like you would on a paper schematic. Unit-aware expression evaluation lets you plot arbitrary signals of interest, such as differential signals or power dissipation. 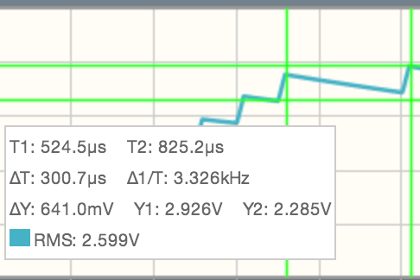 In-browser simulation and plotting lets you design and analyze faster, making sure your circuit works before ever picking up a soldering iron. Unique circuit URLs let you easily share your work or ask for help online. Advanced simulation capabilities include frequency-domain (small signal) simulation, stepping circuit parameters through a range, arbitrary Laplace transfer function blocks, and more.